WEDNESDAY, Oct. 5, 2016 (HealthDay News) -- The U.S. Drug Enforcement Administration (DEA) says it has mandated significant cuts in the production of powerful prescription opioid painkillers. Illegal use of the drugs has helped to fuel the opioid epidemic in the United States. Since 1999, the rate of overdose deaths involving opioids -- including prescription opioid pain relievers and heroin -- nearly quadrupled, with more than 165,000 deaths reported, according to federal health officials. The prescription painkillers in question include drugs such as oxycodone (Oxycontin), hydrocodone (Vicodin), hydromorphone (Dilaudid, Exalgo and Palladone), fentanyl and morphine. The amount of these drugs allowed to be manufactured in the United States will be reduced by 25 percent or more in 2017, the DEA said. Production of certain opioid medications, such as hydrocodone, will be reduced by 34 percent, the agency said in a news release. The DEA said it made the changes because legal prescriptions for these opioid medications have decreased, while illegal use of the drugs is on the rise. The 2015 National Survey on Drug Use and Health found that 6.5 million Americans older than 12 had illegally used prescription medications in the previous month. That rate was second only to marijuana, and greater than past-month use of cocaine, heroin, and hallucinogens combined, according to the DEA. 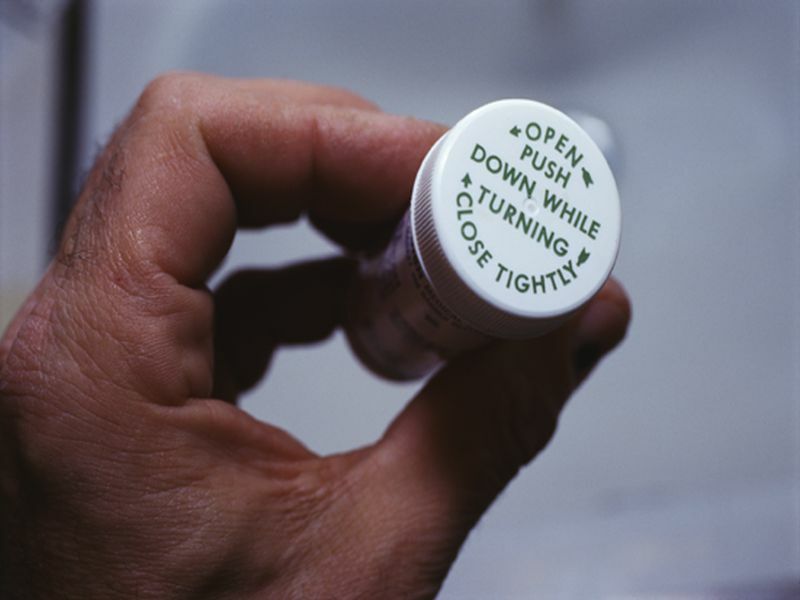 Earlier this year, the federal Centers for Disease Control and Prevention recommended that health care providers cut back on prescriptions of opioid medications for chronic pain. "For years, DEA and others have been educating practitioners, pharmacists, manufacturers, and the public about the potential dangers of the misuse of opioid medications," the DEA said.